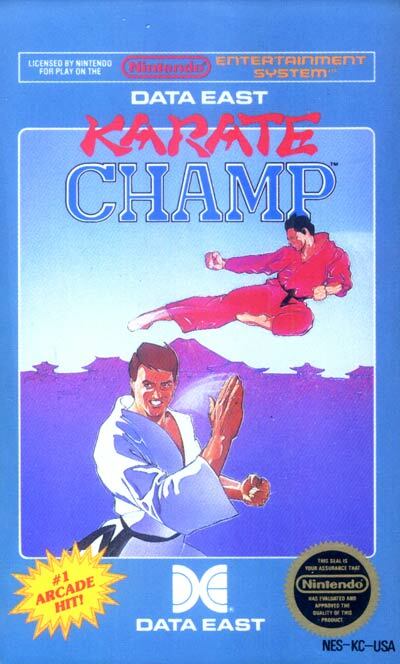 Gameplay consists of a two dimensional fight between Karate characters wearing white and red gi, followed by various bonus rounds for the successful player. This pattern repeats itself in the next, more challenging round set against a new background. Unlike most later fighter-type games, there are no health bar or hit points. A hit successfully landed ends the round and earnes the player or his opponent either one point or half point (along with a numeric score for the top ten but this has no effect on winning a match per se). The first to two points is the winner.